In this video on our YouTube channel we will take you backstage at the 10th episode of Festival Mediaval. And after the gig we’re going to drink some high quality whisky! 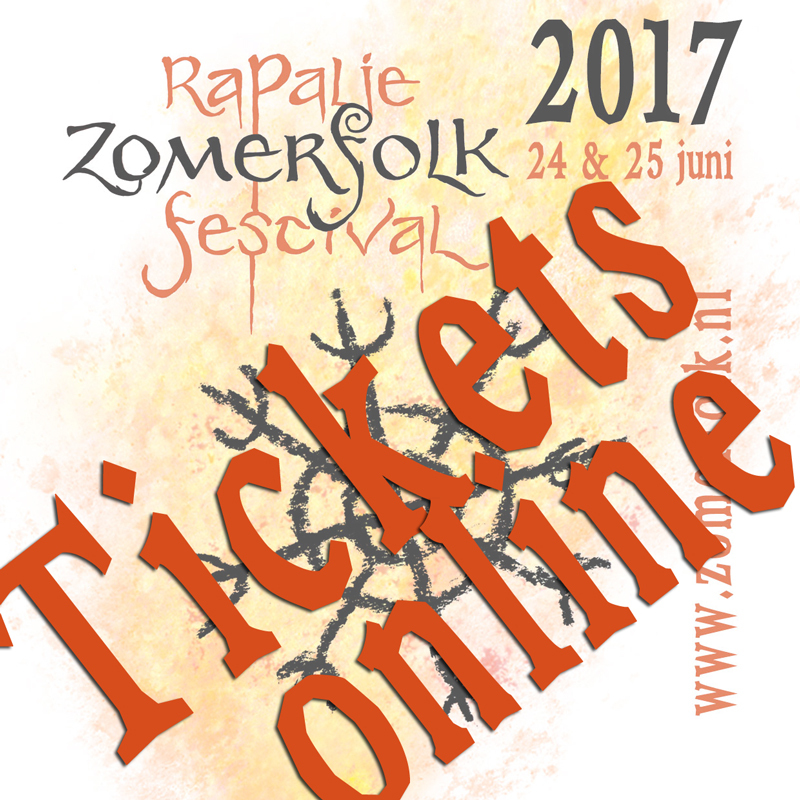 See you at the Rapalje Zomerfolk Festival on June 24th and 25th, 2017! We are glad that we are playing on a lot of festivals again, very nice! The first of December is the Midwinter Fair in Archeon, where we play with pleasure for many years. We are extremely happy that we started selling our tickets. 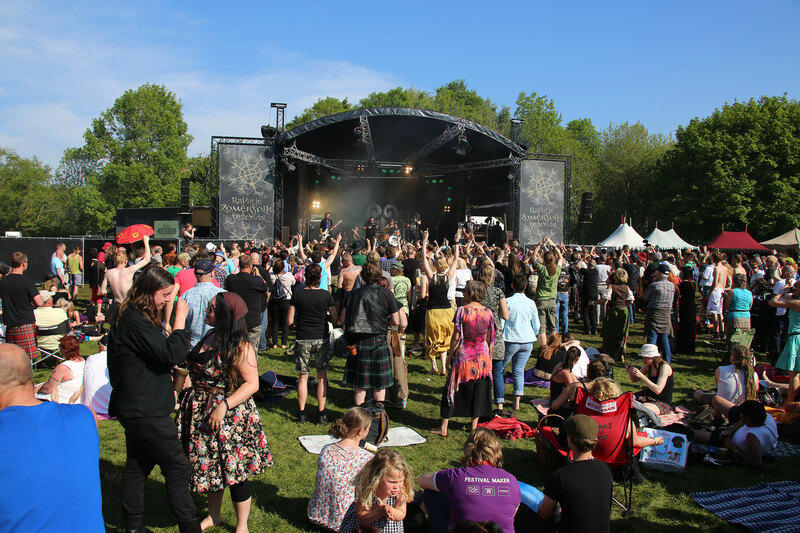 We hope to see you on June 24th and 25th at our Zomerfolk festival!